If you locked your keys in your car, truck, SUV or semi, we have the area’s fastest vehicle lockout service to help unlock your automobile quickly and affordably. We know when you’re calling us for lockout service you’re schedule has been thrown out of whack. 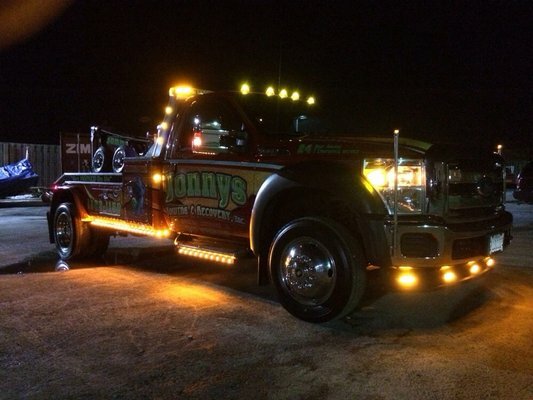 We have a fleet of well-equipped tow trucks stationed throught the suburbs of Chicago that can respond within 20 minutes and get you back about your business fast.